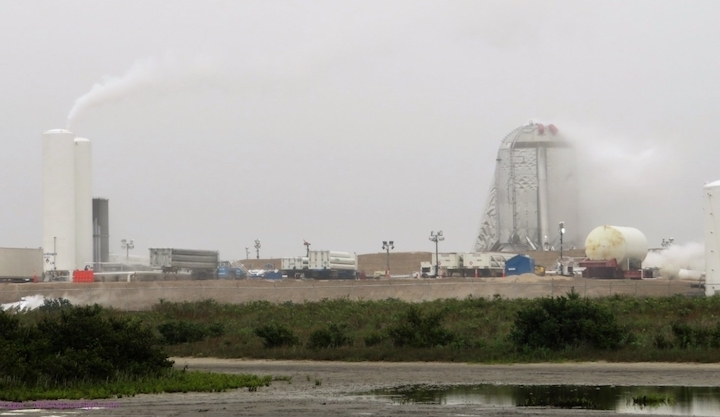 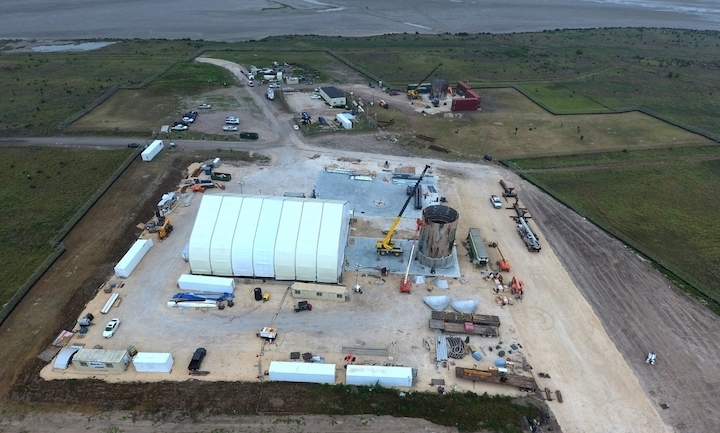 Testing of SpaceX’s Starhopper suborbital vehicle in Boca Chica, Texas, is ramping up, with Raptor engine installation and Boca Chica Village residents receiving warning of imminent, a few feet off the ground hop tests to come as early as this week. 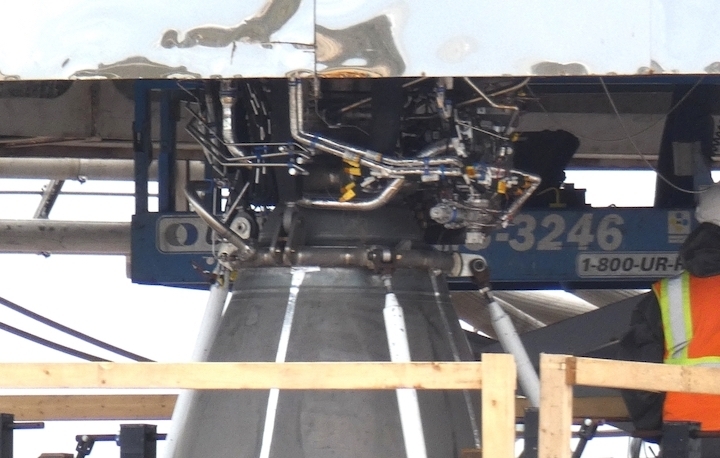 Meanwhile, Elon Musk, has presented new information on the overall Starship/Super Heavy design, including Starship’s heat shield and the fact that SpaceX is seeking regulatory approval to launch and build the massive interplanetary transport space vehicle in both Texas and “Cape Kennedy”, Florida. 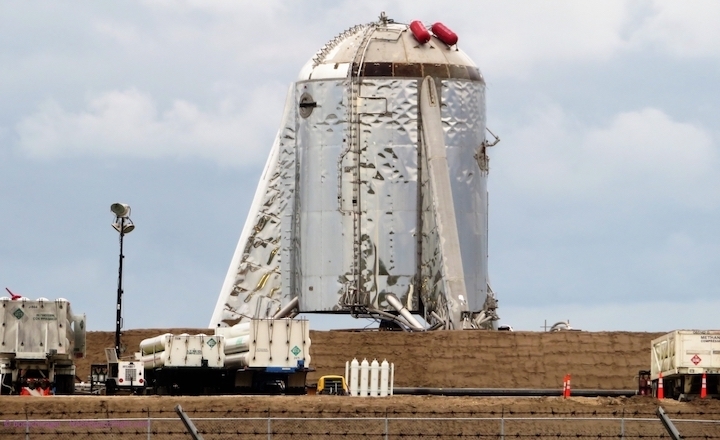 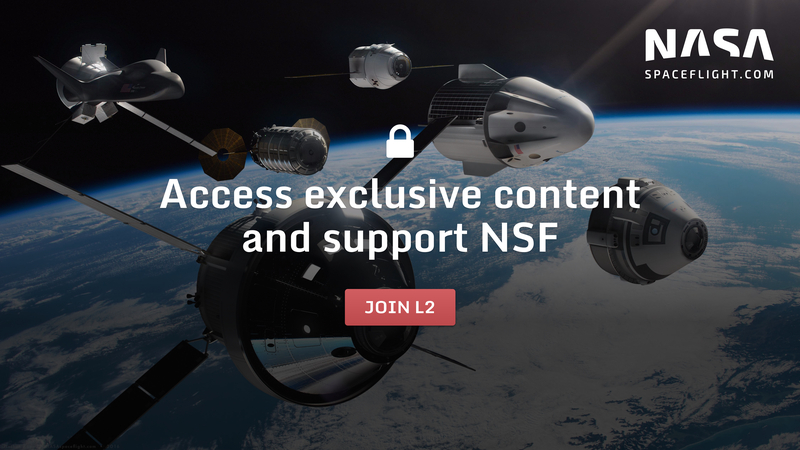 But Mr. Musk noted on Twitter yesterday (17 March) that the company is no longer building a nose cone for Starhopper – that they “don’t need it” – and that the additional construction seen at Boca Chica of late is actually for the first orbital Starship vehicle. 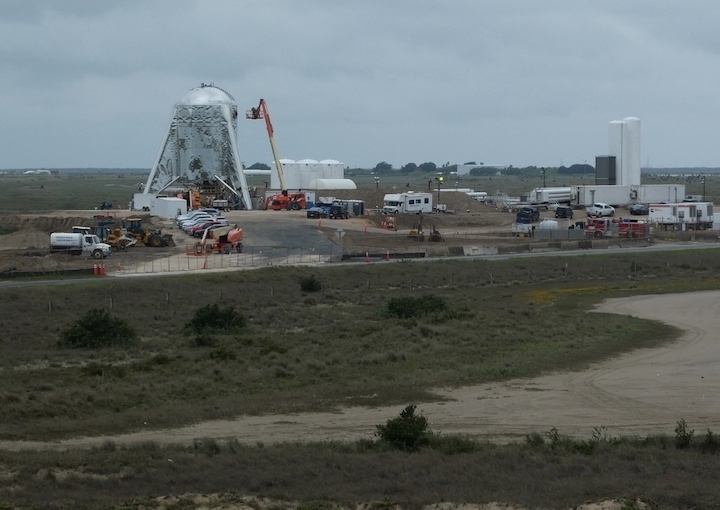 Meanwhile, as Starhopper continues toward its inaugural test at Boca Chica, Elon Musk spent some of yesterday answering questions on how the design of Starship continues to evolve, albeit not as drastically as it has before – a good signal that the design iteration phase is coming to completion as build operations begin.